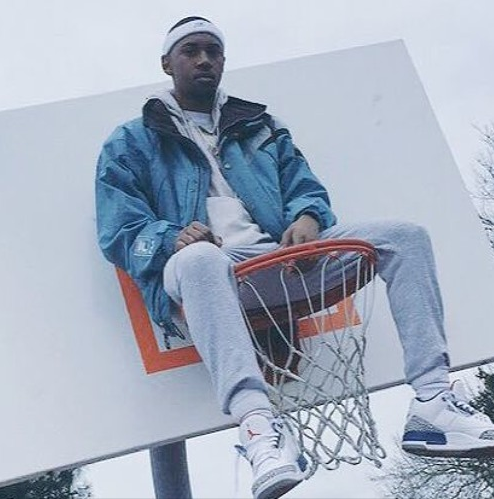 Following his track, ‘Player’s Club’ featured in October on NEW LEASE MUSIC, New Jersey hip-hop upriser DOLLASIGNDUNN spits some serious fire to the beats through his latest release, ‘Romeo Must Die’. Don’t head out until you check this out! Absolutely killer!! !